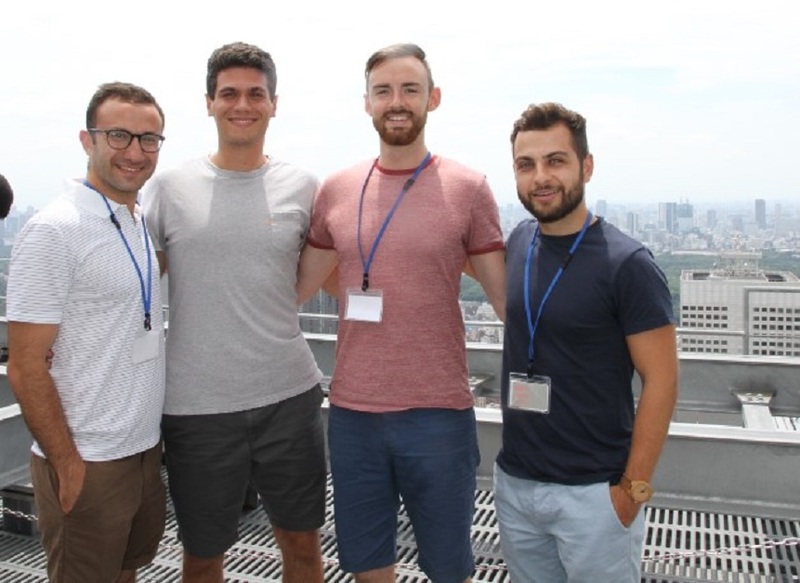 Four TRUSS ESRs (Farhad Huseynov (ESR7), Matteo Vagnoli (ESR9), JJ Moughty (ESR10) and Antonio Barrias (ESR11)) joined an intensive three‐week programme of coursework, lectures, laboratory exercises and exciting non‐academic activities in vibrant city Yokohama that took place between the 17th July and 4th August 2017. 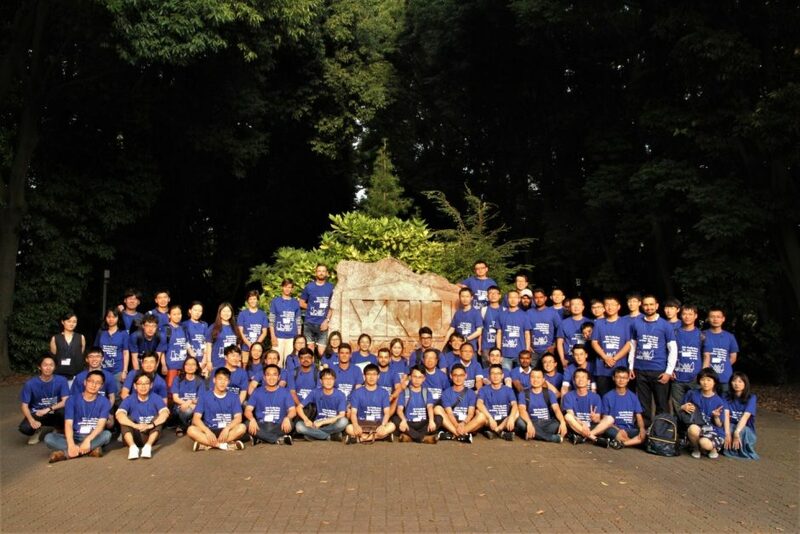 The programme is known as the Asian-Pacific-Euro Summer School (APESS), and it is opened to students enrolled in a civil engineering or related graduate programme, and post‐doctoral researchers. The summer school was attended by 60 postgraduate and postdoctoral students from 3 Continents and entailed over 2 weeks of lectures, followed by field tests and experimental work for group projects, in addition to cultural events, technical visits and attendance to the 13th International Workshop on Advanced Smart Materials and Smart Structures Technology (ANCRiSST2017). The latter was hosted by the National University of Tokyo from 22nd to 23rd July 2017. 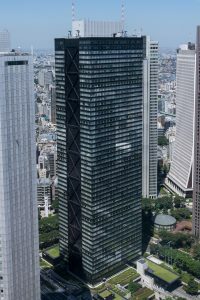 The programme included three technical visits (Shinjuku Mitsui Building Ultra-Large Tuned Mass Damper in Tokyo, Kajima Technical Research Institute in Chofushi -Tokyo- and demonstration and trials of method and practice of bridge inspection in Yokohama area). 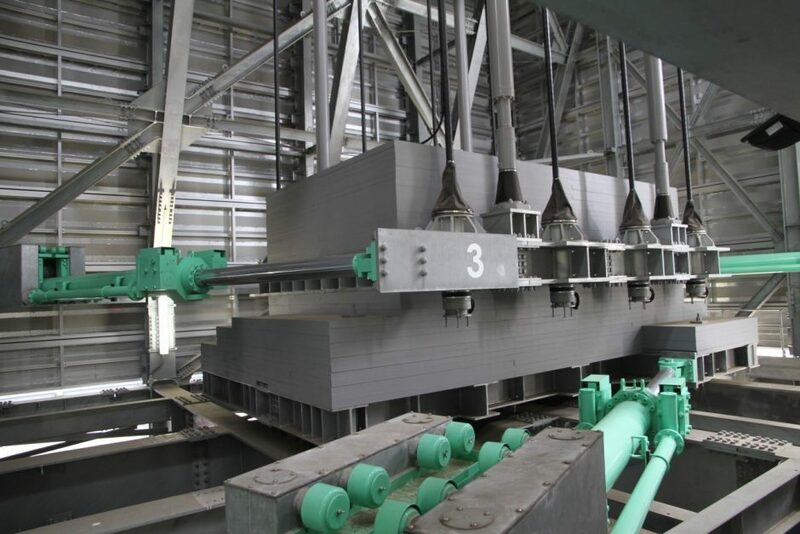 The first technical visit was a tour of the interior of Japan’s largest Tuned Mass Damper (TMD), which consists of 6 individual TMDs of 300 tons each and is located on the roof of the 55 story Shinjuku Mitsui Building in Tokyo. The second technical visit was to the Kajima Corp. Research Institute, where the students were given a tour of the facility which included a 6 D.O.F. shake table, a wind tunnel laboratory, a base isolated building and other large scale structural testing labs. 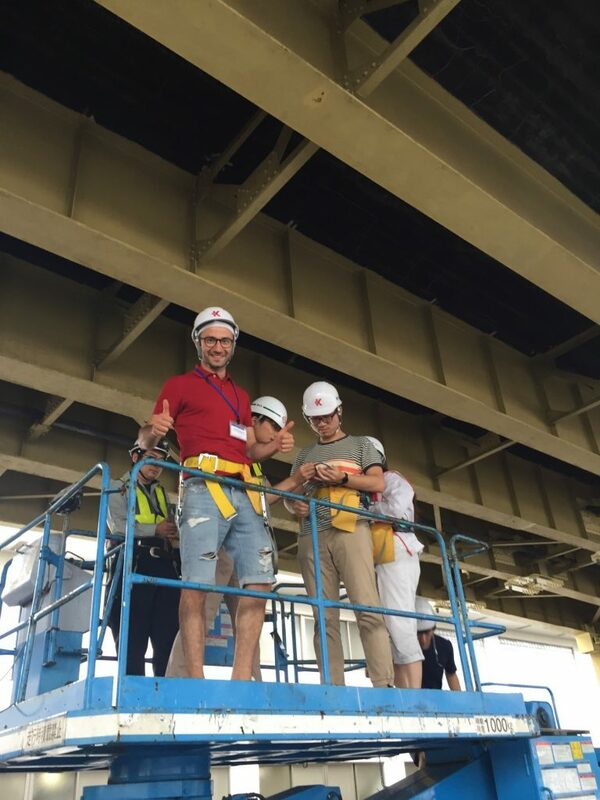 The final technical visit was also a practical exercise and entailed the inspection of a real damaged bridge using advanced crack detection technology provided by engineering companies from the Yokohama area. The final week of the summer school provided an opportunity for the students to apply the knowledge of the previous two weeks of lectures through a group competition that entailed the modal assessment of a real in-service bridge using wireless accelerometers, in addition to conducting laboratory experiments using Fiber Grated Bragg sensors on a beam. A final group presentation style format was used to describe selected methodologies used and obtained results, with groups being judged on accuracy, originality and level of understanding. The winning group contained TRUSS ESR10 John Moughty (pictured below), who received an award from Prof. Yozo Fujino, Chairman of APESS. TRUSS ESRs attended lectures given by world‐leading experts in Civil Engineering, Structural Dynamics and Control, and Smart Structures Technology. They also participated in exciting laboratory projects where they learnt about fundamental and practical use of sensing principles and technologies for monitoring infrastructure. APESS 2017 was the tenth edition of the summer school since its inception by Prof. Yozo Fujino (Yokohama National Uni. ), Prof. Billie Spencer (Uni. Illinois Urban-Champaign) and Prof. Satish Nagaraijah (Rice Uni. ), who designed the curriculum to be oriented towards any gaps in standard engineering education which are necessary for the advancement of the field. In all, over 30 international speakers from both academia and industry contributed to the lecture program, providing in depth synopses on state-of-the-art developments and advanced theory and application across the following four topics: Advanced structural engineering and dynamics; Structural control theory and application; Smart structures technology, sensing and material; Structural health monitoring and assessments. The topics were imparted by world‐leading experts including Yozo Fujino (Yokohama National University, Japan), Billie Spencer Jr. (University Illinolis Urban-Champaign, USA), Chung-Bang Yun (Zehjiang University, China), Masayoshi Nakashima (Kobori Research Complex and Kyoto University, Japan), Makoto Kanai (Obayashi Corp. Japan), Akira Nishitani (Waseda University, Japan), Kazuhiko Kasai (Tokyo Inst. Tech., Japan), Kenichi Soga (UC Berkeley, USA), Koichi Maekawa (Univ. of Tokyo, Japan), Li Hui (Harbin Inst. Tech., China), Shirley Dyke (Purdue University, USA), Satish Nagaraijah (Rice University, USA), Akira Igarashi (Kyoto Univ., Japan), Akira Mita (Keio University, Japan), Hiroshi Katsuchi (Yokohama Nat. Univ., Japan), Limin Sun (Tongji Univ., China), Hoon Sohn (KAIST, South Korea), Vincenzo Gattulli (Univ. 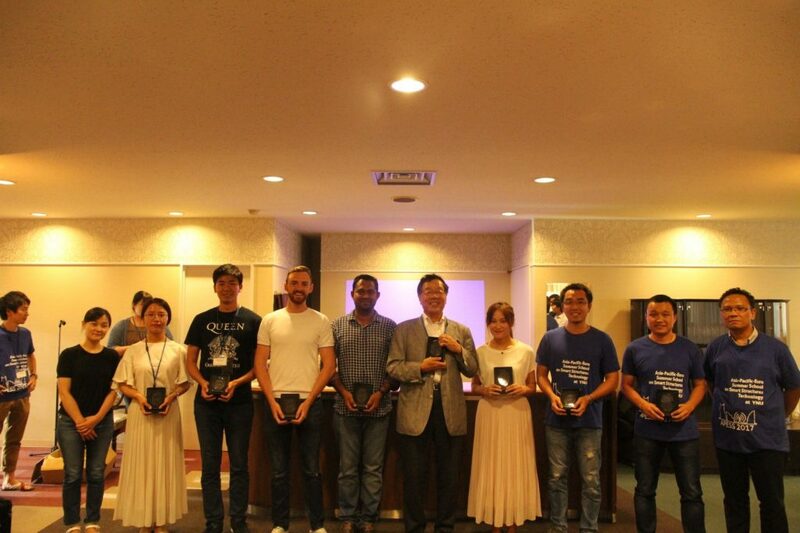 L’Aquilla, Italy), Christos Georgakis (Aarhus University, Denmark), Xia Yong (Hong Kong Polytech Univ., China), Narutoshi Nakata (Clarkson University, USA), Masasto Matsumoto (NEXTO-West, USA), Chia-Ming Chang (National Taiwan Univ., Taiwan) and many others.